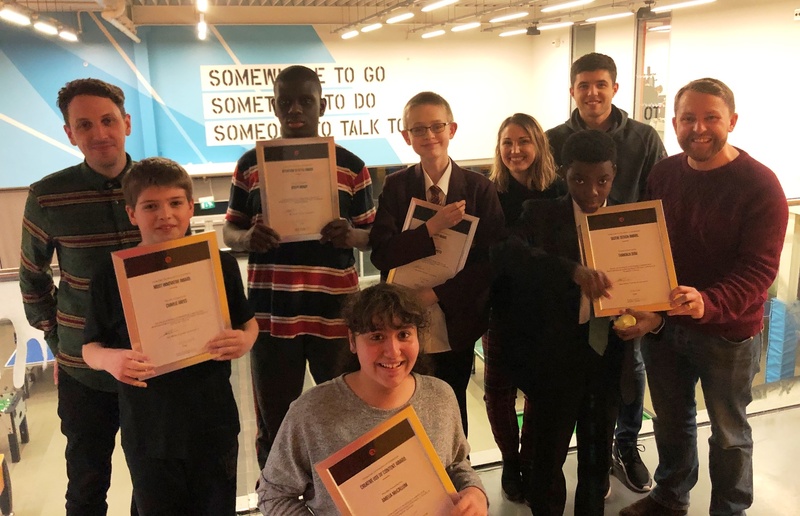 Code Club was a 10 week course run by e3creative who taught our young people how to design, create and program their very own websites! 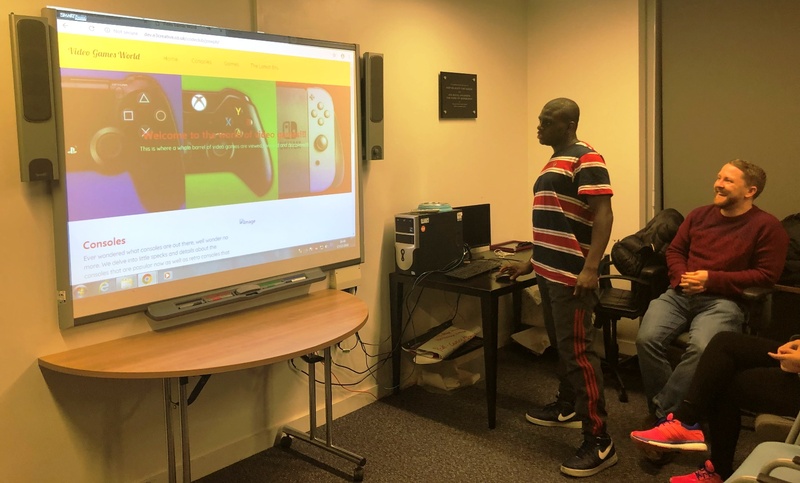 e3creative are an award winning digital agency and have built websites and apps for many companies including Sony Playstation, Microsoft Studios, and O2. 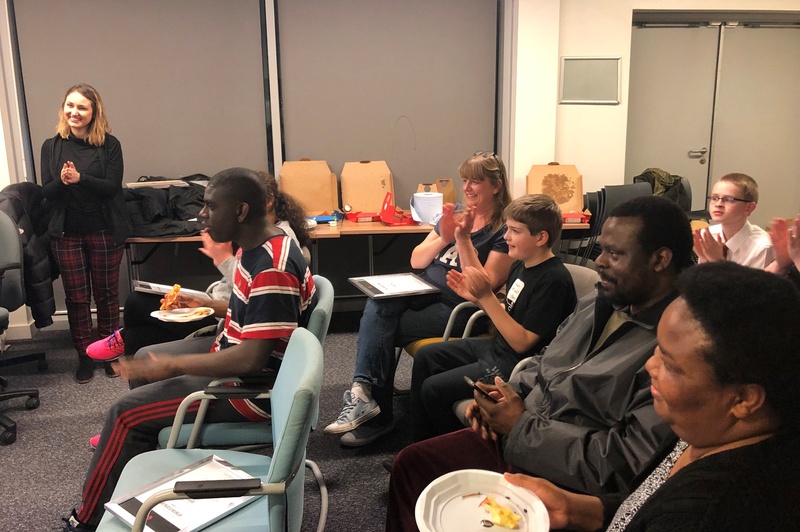 They shared their wealth of knowledge and experience with our young people over the course of 10 weeks for them to build their own websites. 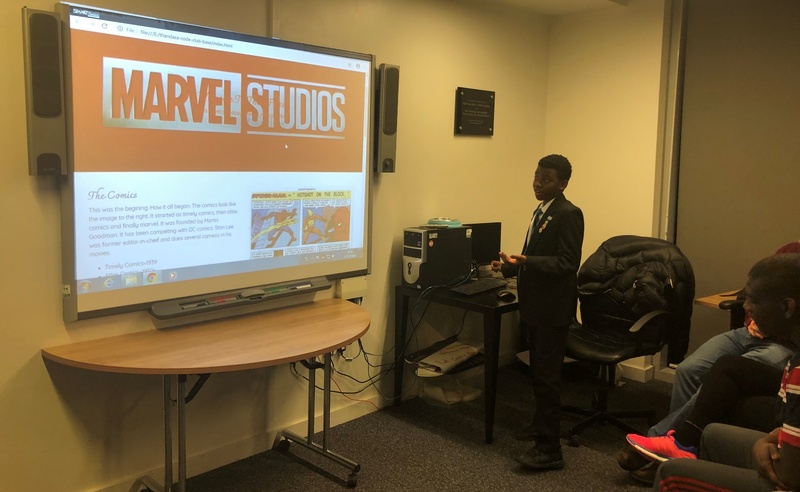 The young people used these new skills to design and code their own websites from scratch – some of their websites were about Marvel superheroes, mental health, video games, and Dungeons & Dragons! 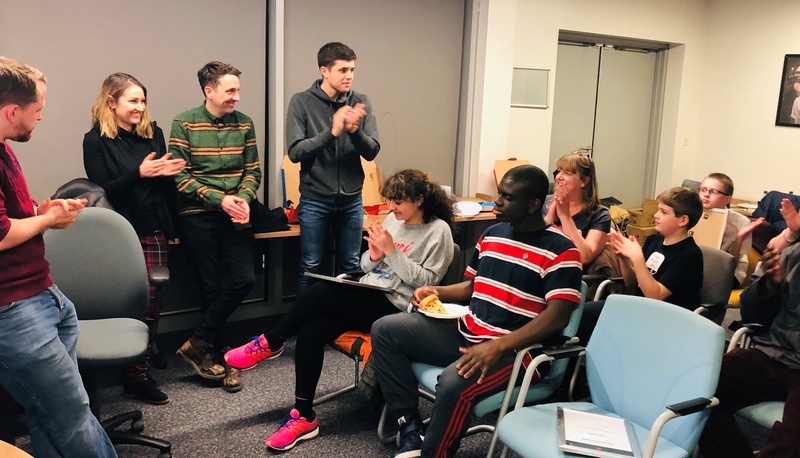 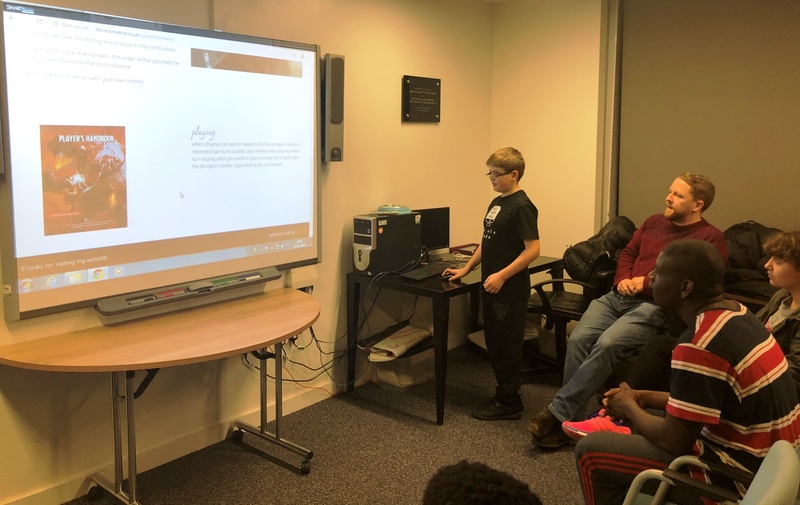 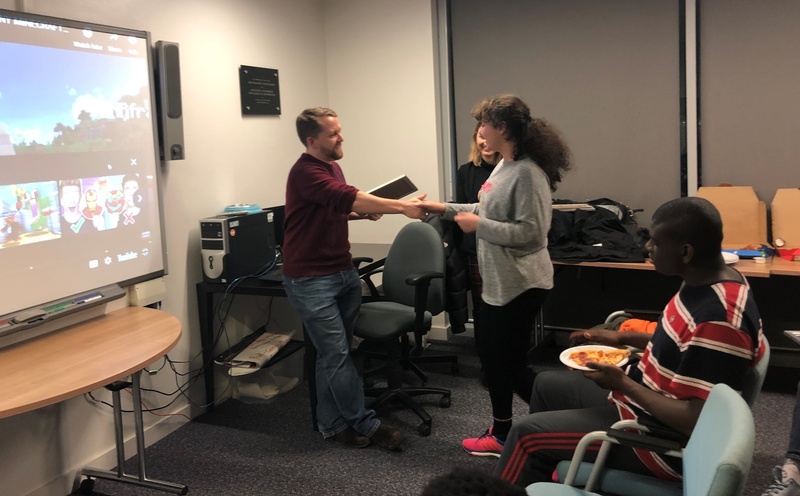 At the end of the course, the young people presented their websites to family and friends at a Code Club Celebration evening! 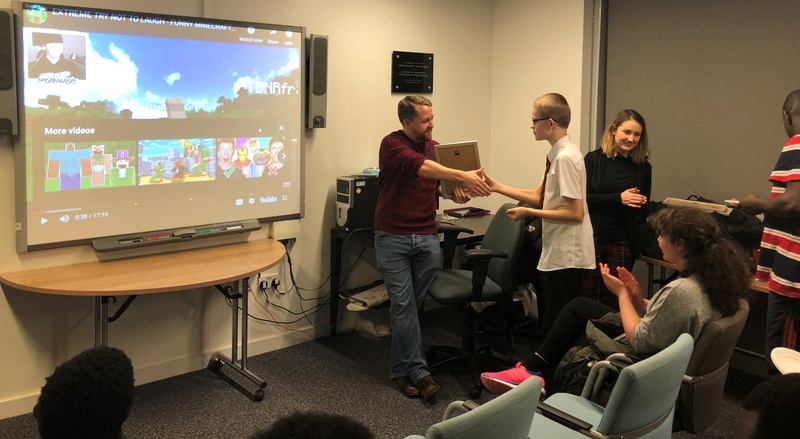 It was incredible to see how passionate the young people were about their interests and hobbies, and how much hard work they had put into building their websites. 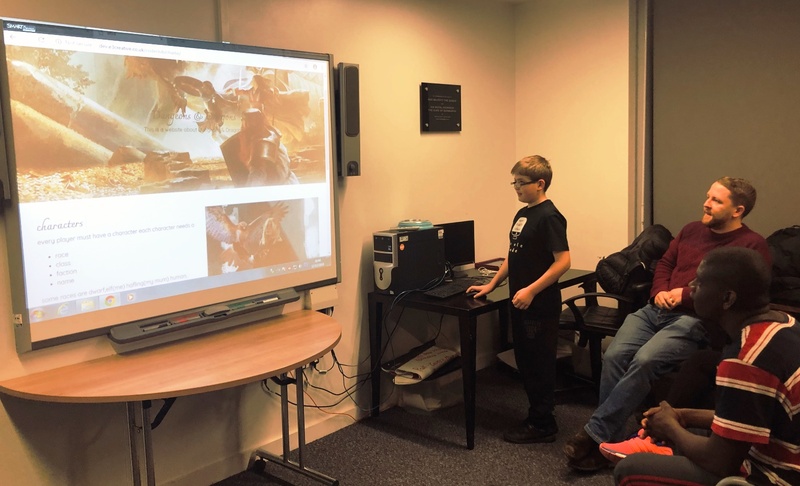 We’re also pleased to announce that Code Club will be returning again in 2019! 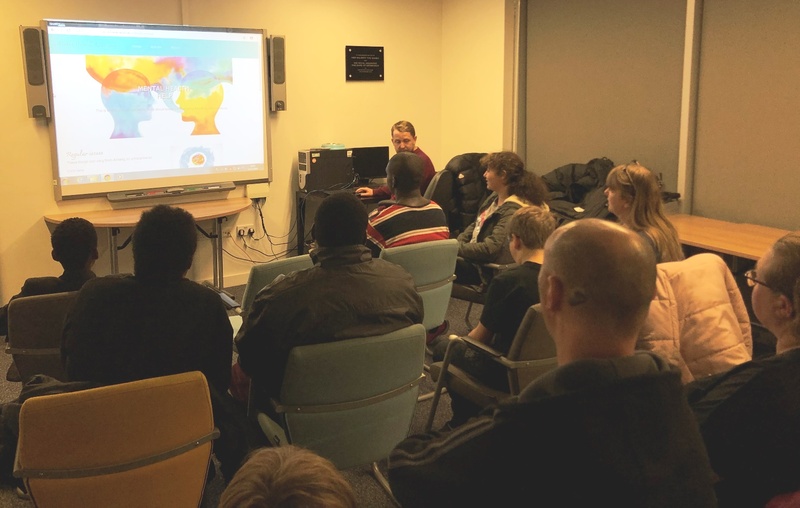 Watch this space for Code Club 2.0 news – and don’t forget to follow us on Facebook, Twitter, Instagram and LinkedIn!